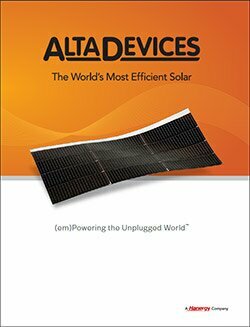 Alta Devices produces the most efficient single-junction solar technology in the world and holds the world record for single-junction cell efficiency at 29.1%. 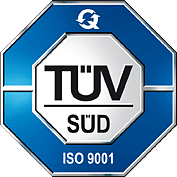 Over the years, we have continued to improve our product performance and reliability while reducing product weight. 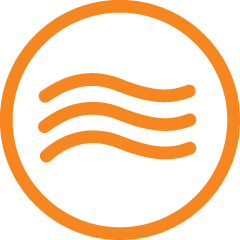 In 2015, we started manufacturing and selling our third generation (Gen3) product. 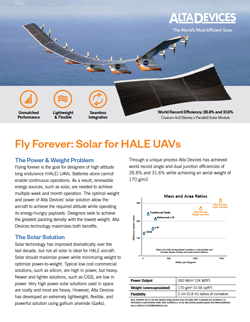 In 2017, we began selling our fourth generation (Gen4) product line and in 2019 we announced our HALE product specifically designed for stratospheric flight and applications. 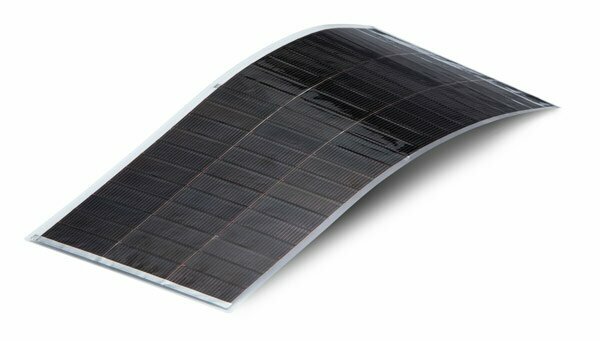 The first solar product designed for stratospheric HALE/HAPS aircraft. 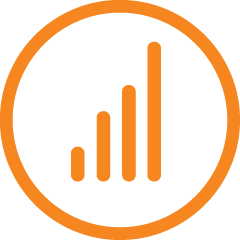 Learn how Alta Devices enables true autonomy with minimal design impact. Our brochure also provides information on configurations and specifications. Want to learn more about how Alta is empowering autonomy?